EP Jansen strives always to bring you the best in contractor products services. That includes companies like CAST Lighting, a premier innovator, designer, and manufacturer of low-voltage landscape lighting fixtures, transformers, wire, and other lighting system components. 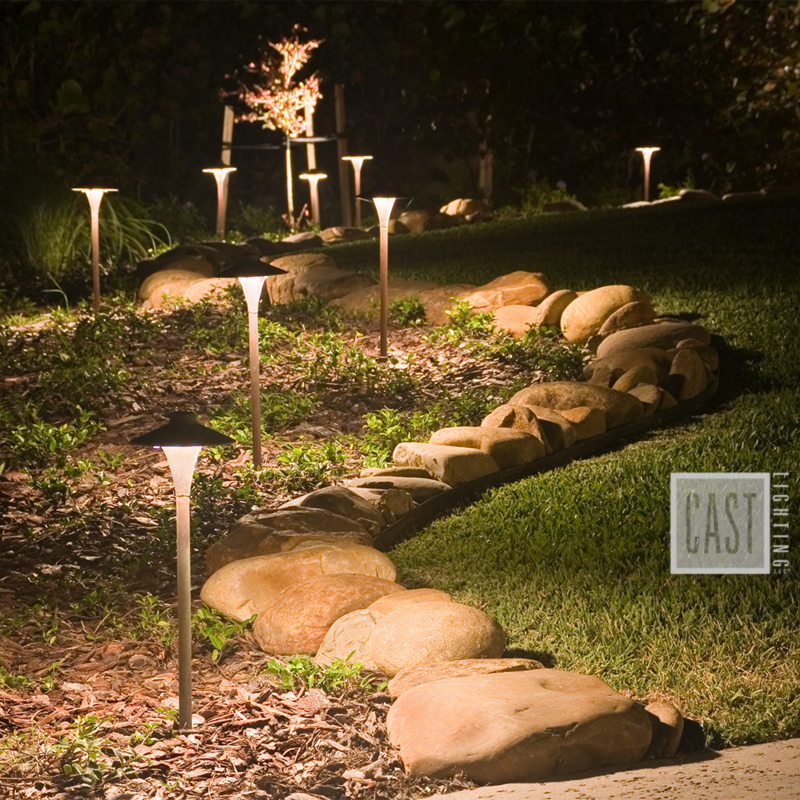 CAST’s Landscape division offers solid sand-cast bronze lighting fixtures and integrated LED technology proven to withstand even the most demanding environments. The Perimeter division delivers highly effective perimeter security lighting solutions featuring advanced, fence-mounted security lighting systems designed from the ground up based on the needs of security guards, closed circuit camera systems, and outdoor environments. Source Lighting brings you professional grade brass landscape lighting in either integrated or drop-in LED technology. 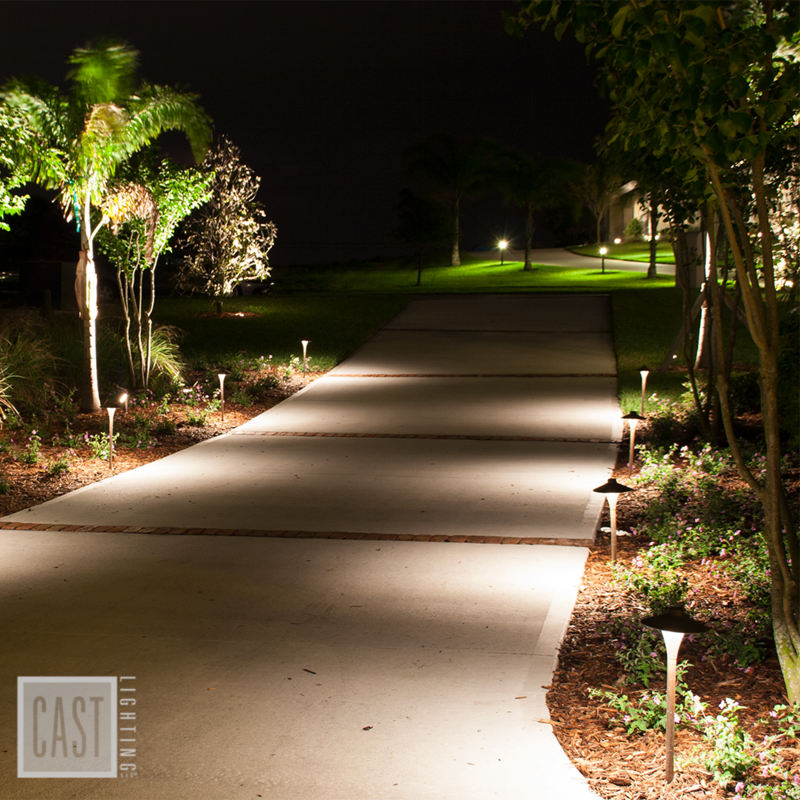 Contact EP Jansen to learn about the best CAST lighting option for your project.